The First Amendment guarantees freedom of the press, including the right of people to receive and share information. Transparency in government, encouraged by a free press, has helped to protect us against corruption and abuses of power. The widespread sharing of knowledge has helped our commerce and industry to grow. In many ways, the First Amendment is the basis for America’s strength and vitality. Press freedom is not taken for granted anywhere in the world, and that’s a good thing. In Oklahoma, we appreciate our local news organizations that are willing to petition for access to public documents — like the volumes of email messages that were recently released by the administration of Gov. Mary Fallin. We’re also grateful for the vigilance of professional journalists, activists, and bloggers who keep an eye on our state officials and local boards and commissions. All of us benefit from their efforts to assure that our Open Meeting and Open Records laws are honored. 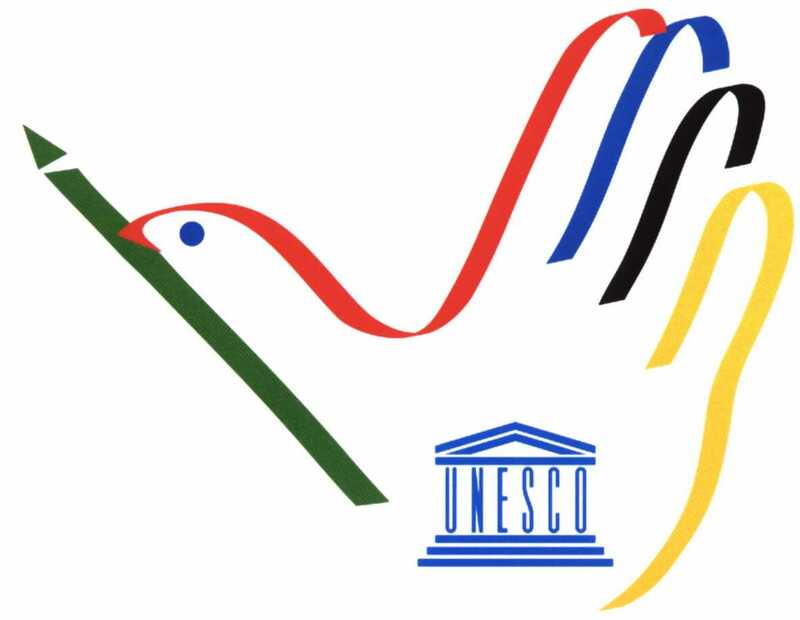 One of the continuing themes of World Press Freedom Day is securing the safety of journalists. In the last ten years, more than 600 journalists and media workers have died bringing news and information to the public. In addition, according to UNESCO, there continues to be widespread harassment, intimidation, arbitrary arrest and online attacks on journalists in many parts of the world. 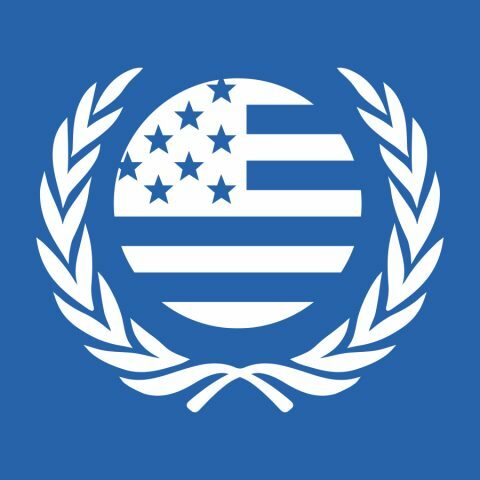 The members of the United Nations Association in Oklahoma are proud to salute the reporters, bloggers, researchers, and professional journalists who contribute to the maintenance of democracy in America and around the world. Bill Bryant is the communications director for the Oklahoma City chapter of the United Nations Association of the United States of America.